On this year’s E3, Nintendo announced that Dragonball FighterZ will be released for the Nintendo Switch this 2018 via Nintendo’s Nintendo Direct. More news has come as it was announced that Dragonball FighterZ beta test will be on August which also allows 3v3 Local Multiplayer. 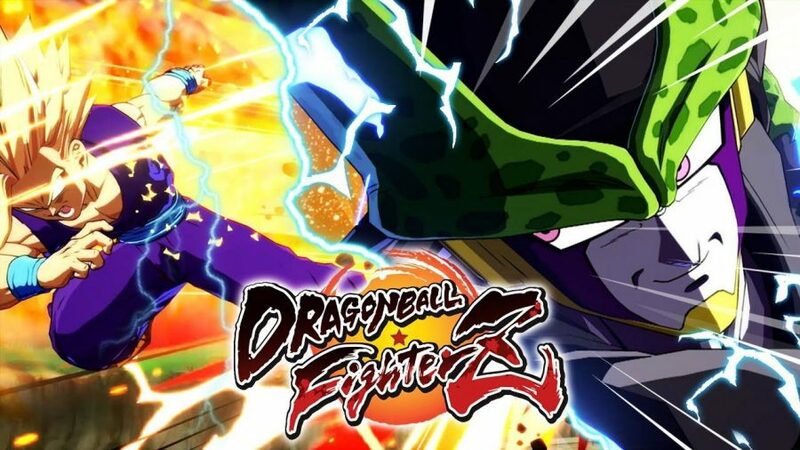 Assumingly, just like the PS4 beta and BlazBlue Cross Tag Battle’s beta, Dragonball FighterZ’ beta test for the Nintendo Switch will include the feature to play online with other people.